There is No Tsunami Threat or Tsunami Warning, Advisory, or Watch in effect. 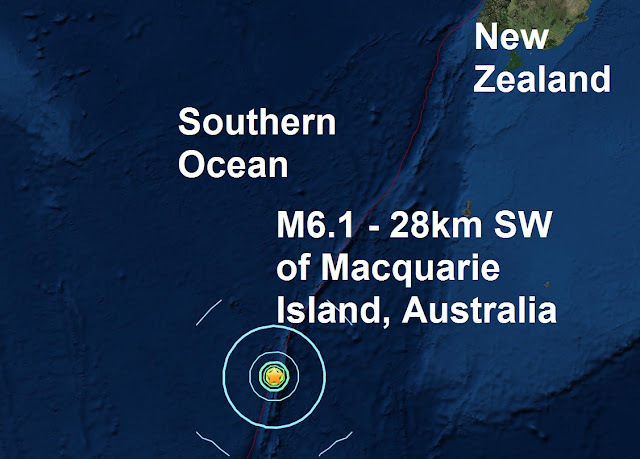 A mag 6.1 - 28km SW of Macquarie Island, Australia was registered last night, it was reported originaly as a mag 6.7, then downgraded to a mag 6.3 and finally confirmed as a mag 6.1 at USGS. 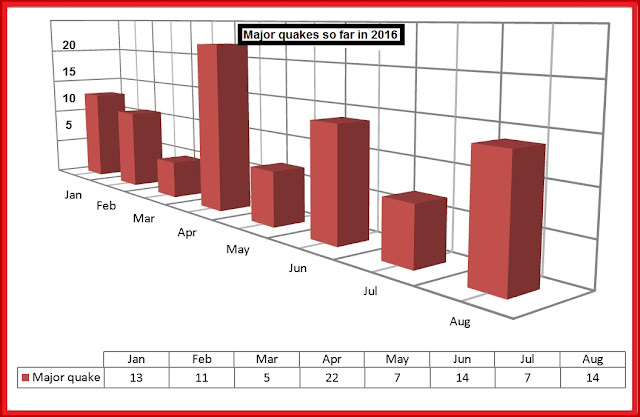 Last nights major quake is the 3rd of September and the 96th of 2016.